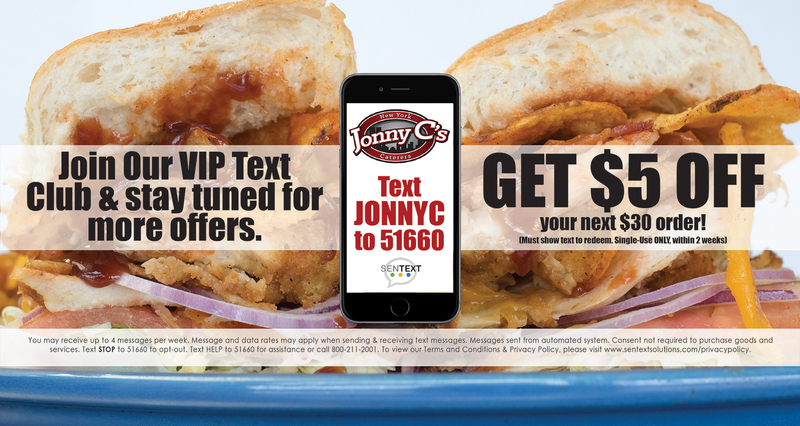 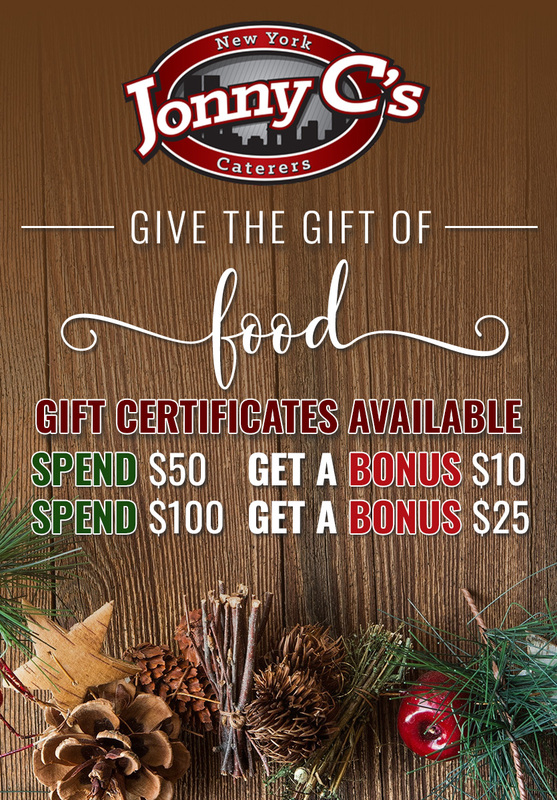 Jonny C’s NY Deli is a New York style deli located in East Amherst, New York. 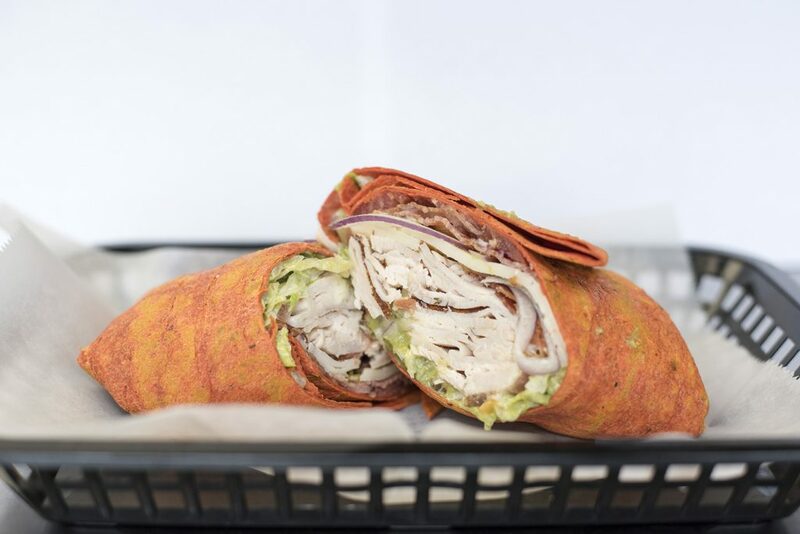 We offer various different cold cuts, specialty sandwiches, sides, soups & salads, and finger food. 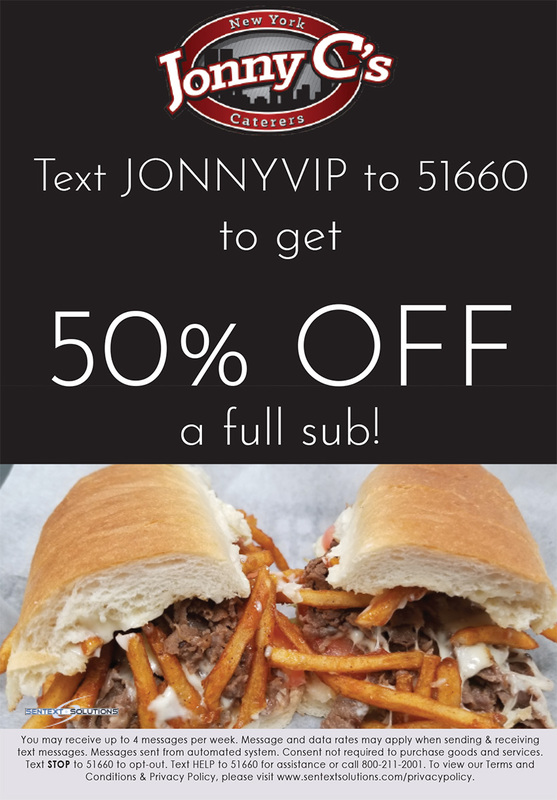 In addition to our Buffalo catering services, we also have a New York style deli! 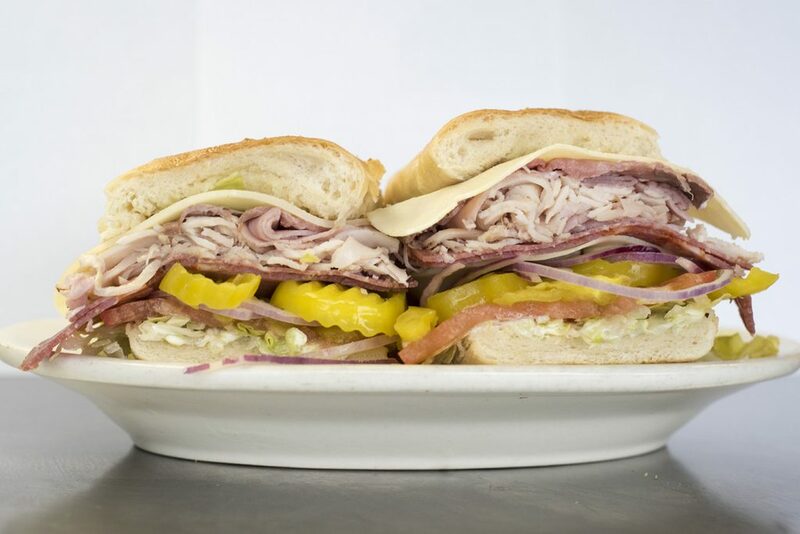 There is nothing better than a fresh sub filled with the best meats.We offer various different cold cuts, specialty sandwiches, sides, soups & salads, and finger food. 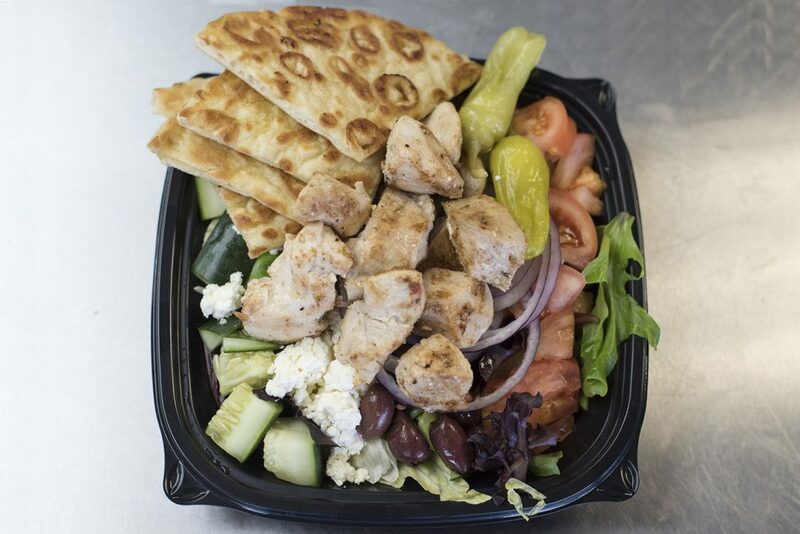 All of our prices are affordable, but our service and food is out of this world and can’t be beat!